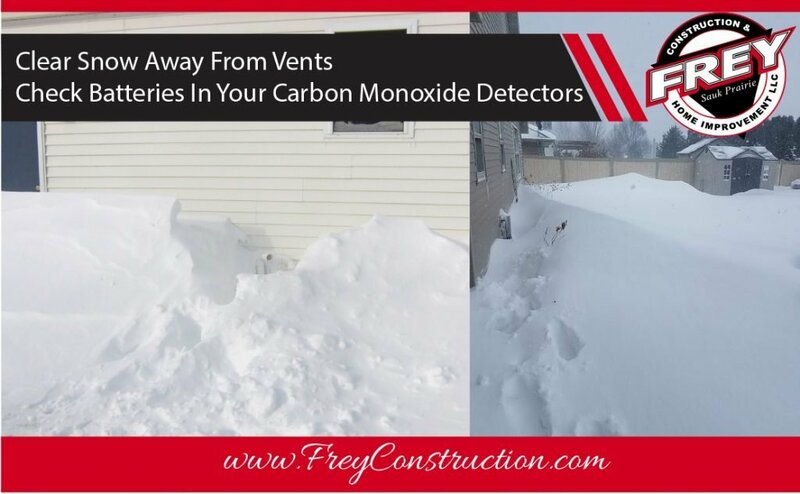 As we are hunkered down for Winter Storm Beth#WSBeth, keep in mind that the expected snow accumulation & drifts can block exhaust vents/pipes on your house, causing carbon monoxide to build-up. This can have dangerous and perhaps deadly consequences for you & your family. When you dig out, please remember to clear away snow from all exhaust pipes, vents, and meter(s) and clear a path to your meter(s) so emergency personnel can get to them if needed. Most of all, stay safe and limit your exposure to the extreme cold.